Haven't been here in a while, but love this place. 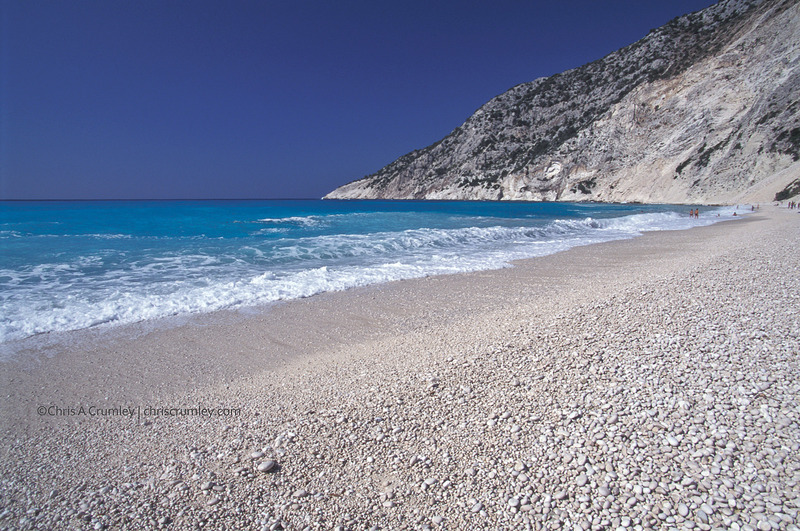 Myrtos Beach, Kefalonia (Cephalonia), Greece. This is on the Ionian Sea side of Greece where there is lots of water this color.